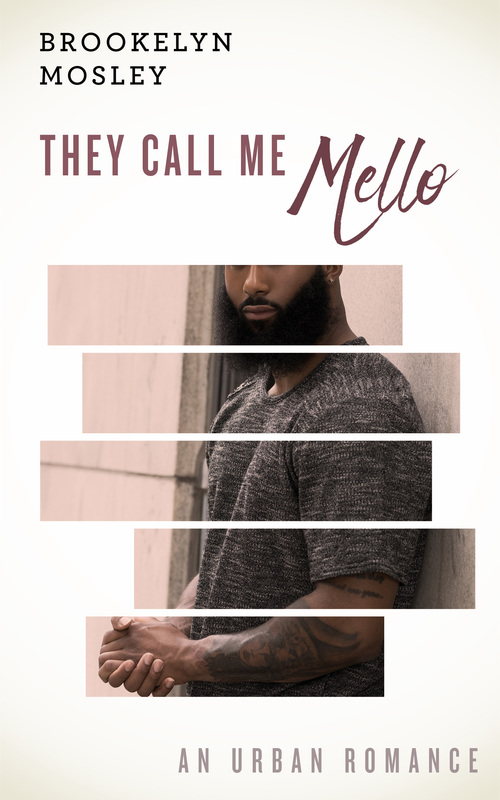 Can you believe They Call Me Mello drops next week Wednesday?? Wait, have you pre-ordered yet? You should! 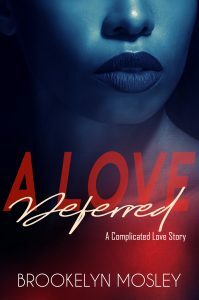 You’ll get the book auto-delivered to your kindle or kindle app at the stroke of midnight. 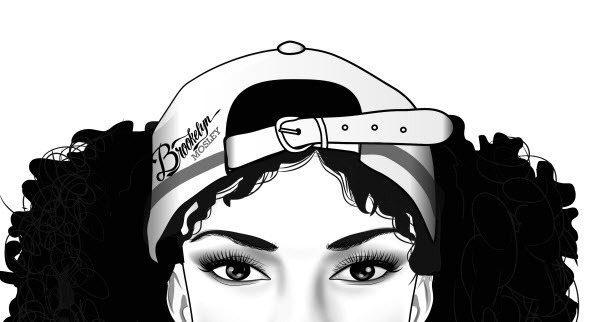 Anyway, here are the first teasers for the novel. 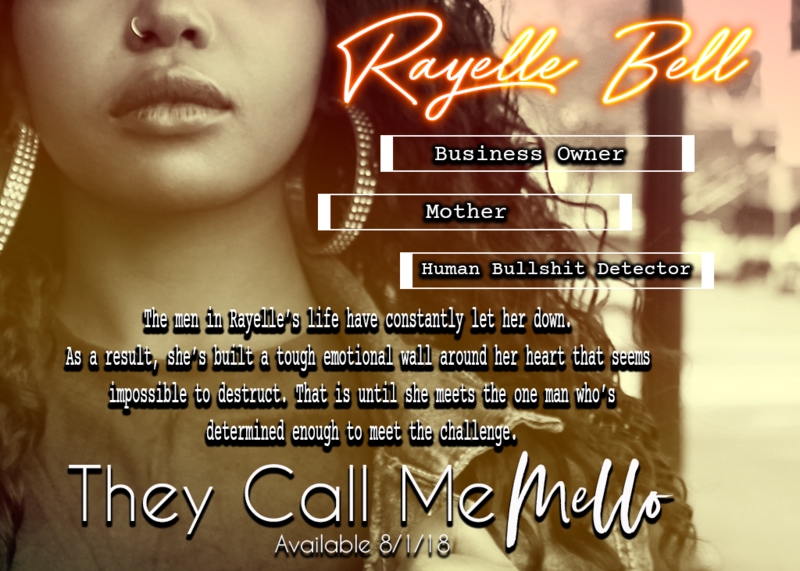 I wanted to give you an introduction to Rayelle and a reintroduction to Romello… since I love them so much. Individually they are unique, together they are two of a kind.